Thanks to all participants at the TLI, and a special thank you to our keynote speaker Eldonna Lewis Fernandez, who had an excellent talk on owning your power. 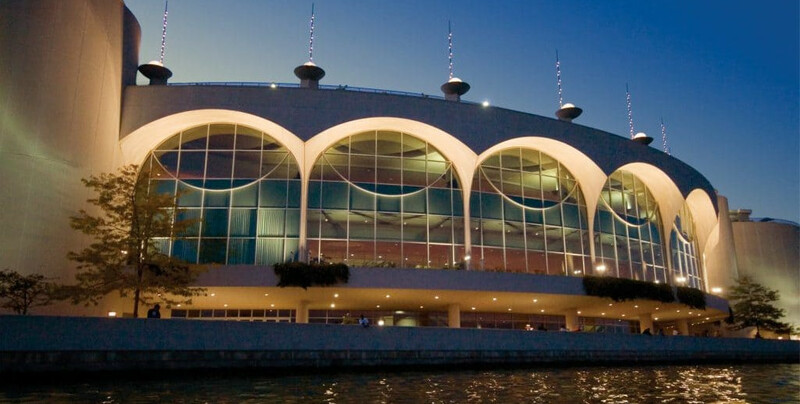 Join District 35 leadership and Toastmasters from across Wisconsin and Upper Michigan at the beautiful Monona Terrace in Madison for the Winter 2018 Toastmasters Leadership Institute on December 1st! Registration opens at 8:30, and the event begins at 9:30 a.m.! Have you ever have ever lacked confidence, missed an opportunity because you didn’t ask for exactly what you wanted or avoided negotiation because you didn’t want to seem pushy? Would you like to improve those skills, be more confident, competent and successful? Today’s best leaders are also great negotiators, whether they are discussing a multi-million dollar deal or simply where to meet for dinner. Negotiation is simply the technical term for discussions and conversations to reach an agreement. Improving your negotiation skills will give you more confidence and better results. Do you want to take your speaking outside of Toastmasters? Would you like to become a more confident speaker and learn some advanced speaking techniques that will enable you to stand out from the rest of the speakers whether in Toastmasters or outside of Toastmasters? Does learning how to engage the audience interest you? In this session you will learn techniques to engage your audience, things to consider when speaking outside of Toastmasters and how to be more confident in your speaking. Eldonna will show you the key advanced speaking techniques that will make you memorable and get you booked again and again. This session will be informal and interactive. Eldonna will share some tips and strategies that have helped her be front of mind for meeting planners. You will also learn ways to engage the audience and keep their attention. If you’re coming from the greater Milwaukee area, we have arranged a bus with 40 passenger capacity that will pick-up passengers in downtown Milwaukee and Brookfield, WI. Cost $25.00 round trip. Departing from Downtown Milwaukee (McKinley Marina) at about 7:15AM and Goerkes Corners in Brookfield, WI at 7:45AM, Arrives in Madison at ~8:45AM. 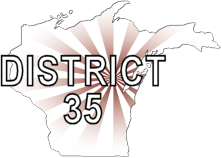 Departs from Madison 4:30PM, arrives at Goerkes Corners at 5:30PM and Downtown at 6:00PM.